Kim French standing above the Mid-Atlantic Rift in Iceland in May, 2014. This geology trip was led by professors Helen Mango, Sandy Duling, and Tim Grover. Deciding a career path and discovering personal strengths and weaknesses are what the college experience is all about, so choosing the right school is very important. For Geology alumni Kimberlee French, Castleton was a place that had it all– the size, the price, the major and the opportunity to play soccer. “Castleton was the best place for me to be the person I wanted to be,” she said. Since enrolling, French said Castleton still continues to impress her. Both the faculty and staff treat every student with the same respect, a trait that she says is incredibly important. As for her choice of declaring Geology as her major, it came directly from her love of rocks. She loves the beauty and awe they radiate and sees them as much more than inanimate object. Although French has always planned on taking her degree and going onto graduate school for her Masters degree, Castleton is the main reason she has decided leaving New England to explore the rest of the country is the path she wants to take. French credits the Natural Sciences Department directly for providing her with instrumental hands on experience during her time at Castleton. Fueling her love of rocks even more was a paid internship, set up by Geology professor Tim Grover, who had her making a map of the Adirondacks during the summer months with several other students. “The experience was great. I spent the entirety of my two summers outside in the sun hiking and looking at rocks. 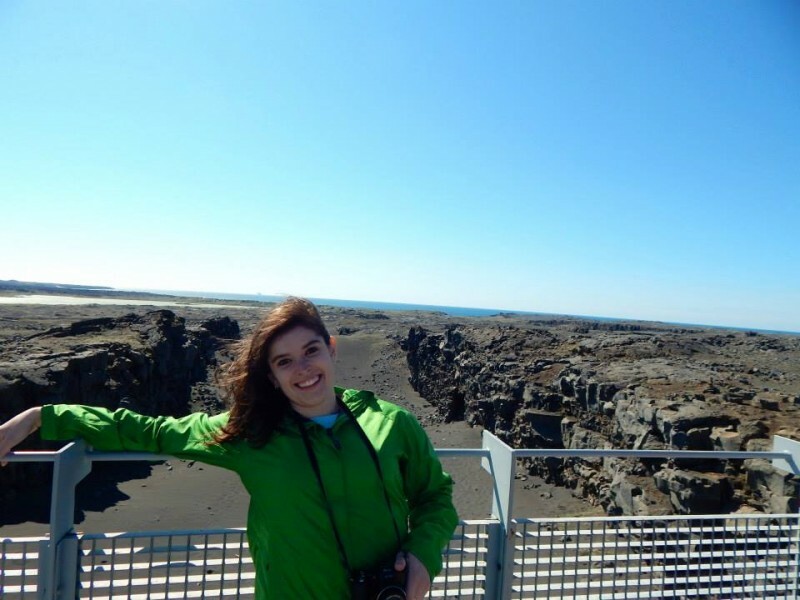 The Natural Sciences Department has so many opportunities for every major, and especially great opportunities for the geology major,” she said. Outside of the Geology and Natural Sciences Department, French has compiled experiences that will help her not only build a great resume, but also further her opportunities for the future. She is the treasurer of the Science Association, a delegate on the Student Government Association and works as a Community Advisor with Residents Life.